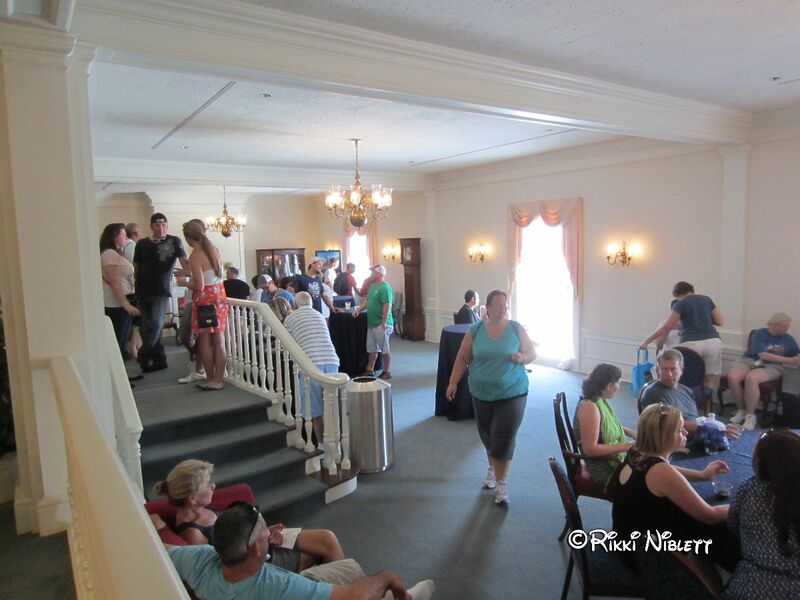 Chase is the official sponsor of the 2015 Epcot Food and Wine Festival, which means that once again, the Chase Lounge will be returning to the American Adventure Parlor at the American Adventure Pavilion. This lounge is found on the third floor,with its entrance found between the attraction and the gift shop. During last year’s festival, beer and wine were also available to purchase; however, it is unclear if this will be available at this year’s festival. Also, in previous years guests could obtain preferred viewing of IllumiNations: Reflections of Earth as long as wristbands (which were distributed on a first come, first served basis) were available. No word yet on if that will be available for guests, either. I’ll make sure to keep you posted. Chase cardholders must present a Disney Visa Card to gain access. (Though in the past any Chase card would work for entry; it does depend on the Cast Member staffing the entrance to the lounge.) New for this year, each card member may only bring up to five guests; previously card members could bring in up to 9 guests with them. In addition, Epcot theme park admission is also required for access. The Chase Lounge will be available from 11:00 a.m. – 9:00 p.m. Sunday through Thursday and 11:00 a.m. – 10:00 p.m. on Friday and Saturday during the Festival. Do keep in mind that the lounge often reaches capacity, and when it does, will move to a one person out-one person in system. The Chase Lounge is a favorite stop of mine each year because it a unique area to visit (that most guests never have access to), the views are unique so make sure to look out the window, and there are some extremely fascinating artifacts for guests to see. Make sure that if you’ll be visiting the Festival and you have a Disney Visa Card, you stop and visit! ← Disney’s Hollywood Studios: Is It Still Worth Your Time? I would really appreciate if you could let me know ASAP about the wrist bands for illuminations for chase Disney visa members! Thank you so much!! Will do! 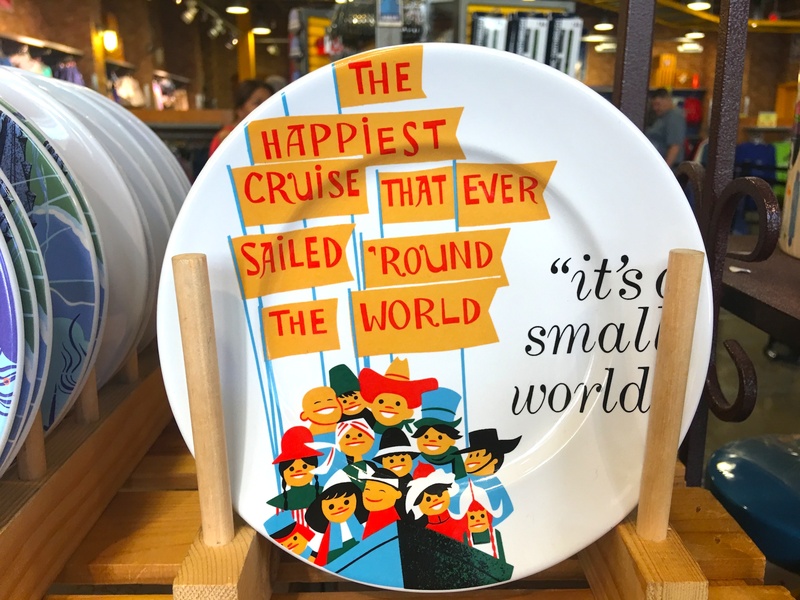 I remember that it wasn’t known until the first day of the Food and Wine Festival last year, and if I recall correctly (thought this one I could be wrong on) last year, it was only available for the weekends. But don’t quote me on that last part. Thanks for the info Rikki. Is the Chase lounge open throughout the year, or is it unique to Food & Wine Fest? It is only open during the Epcot Food and Wine Festival.